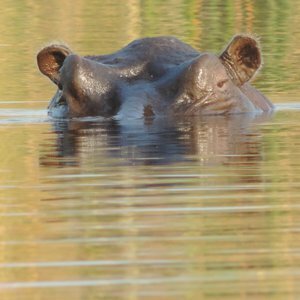 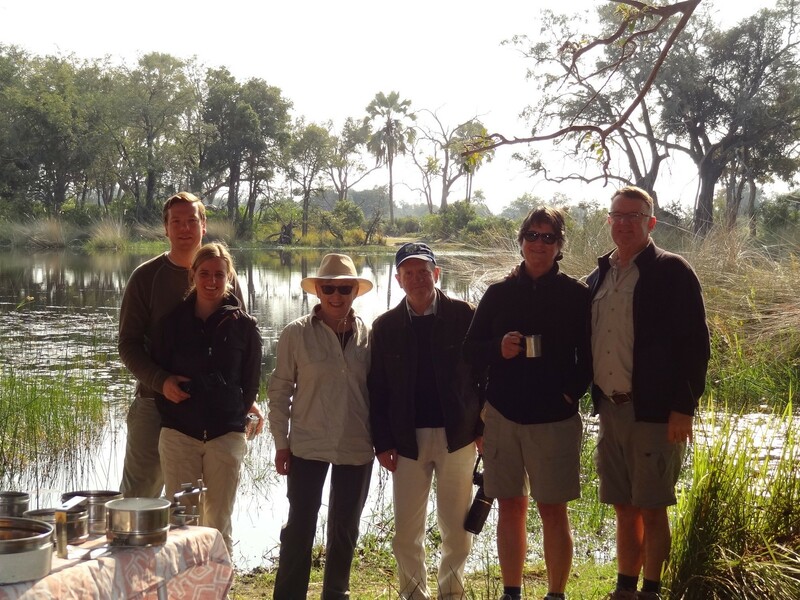 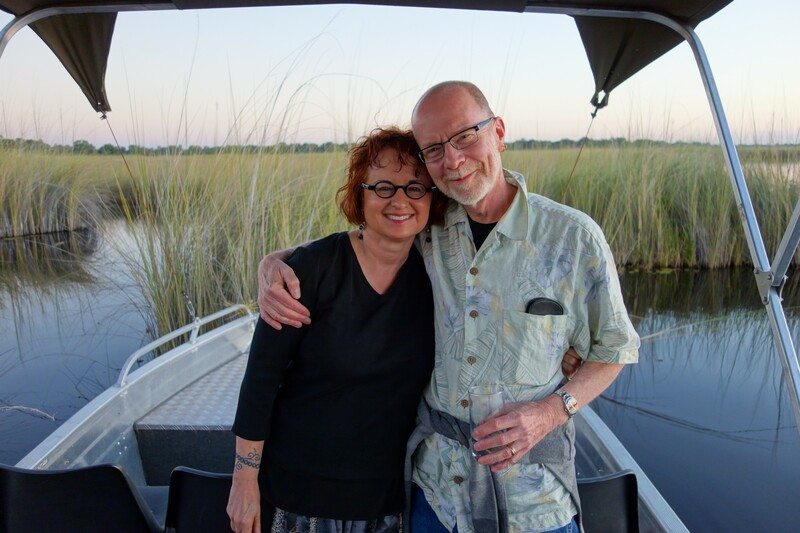 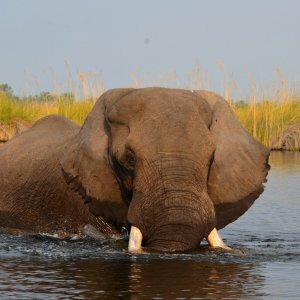 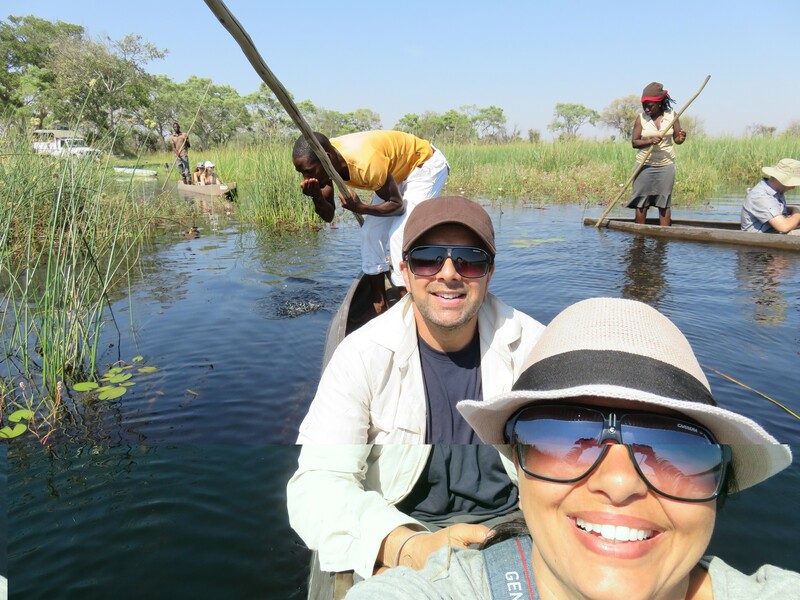 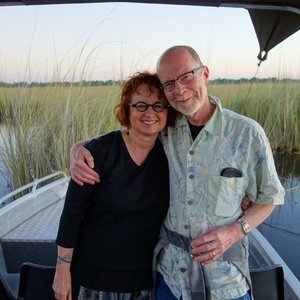 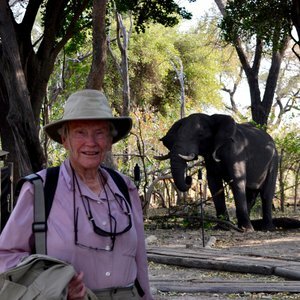 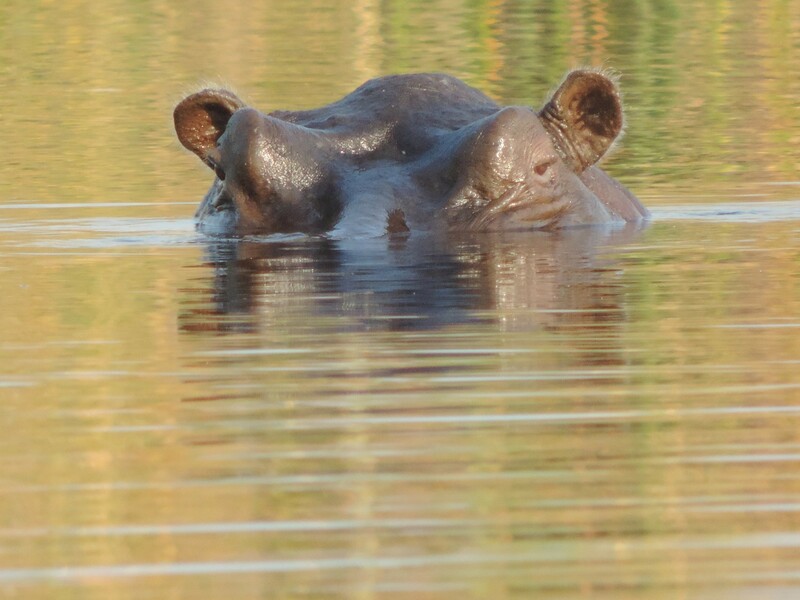 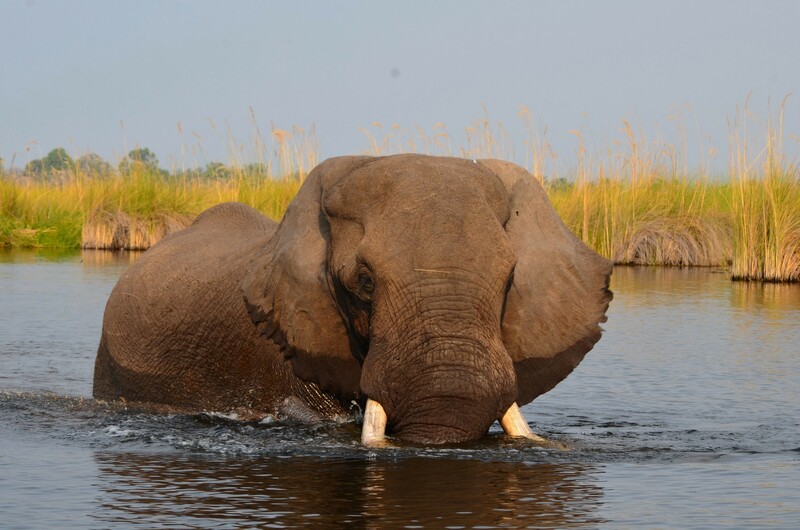 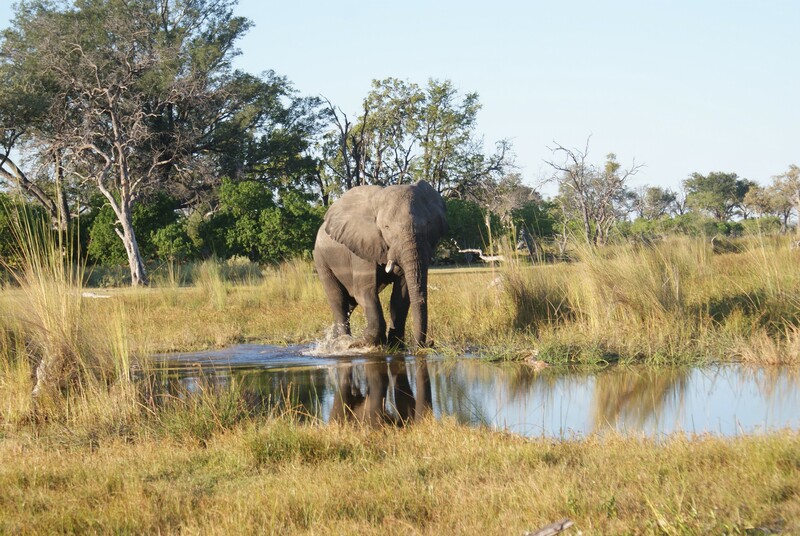 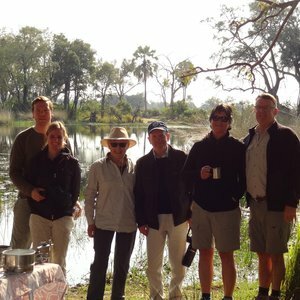 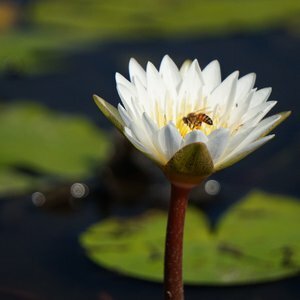 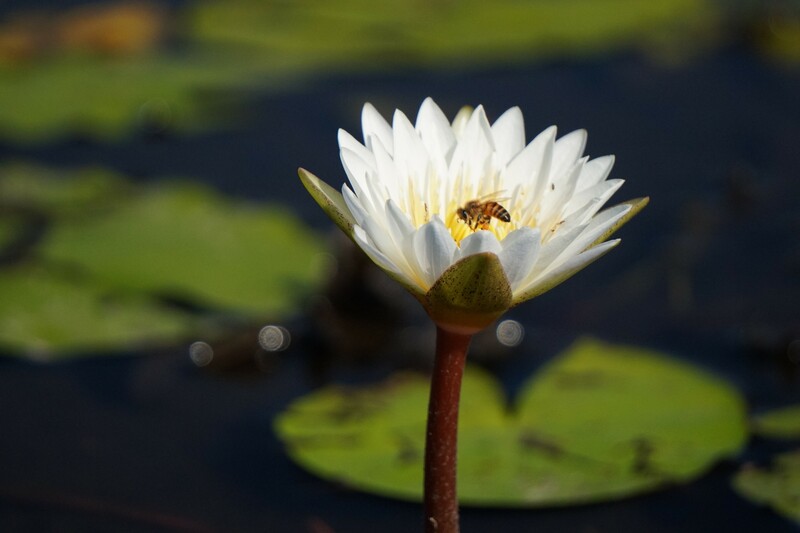 When referring to Okavango Delta lodges, you need to note if the lodge is water-based, land-based or a combination of both, as not all of the activities are available at all the lodges. 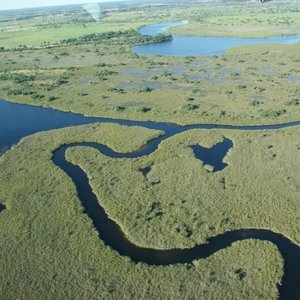 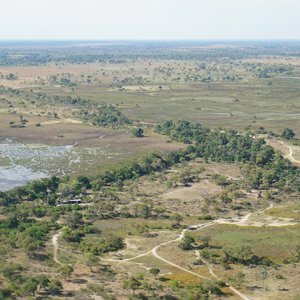 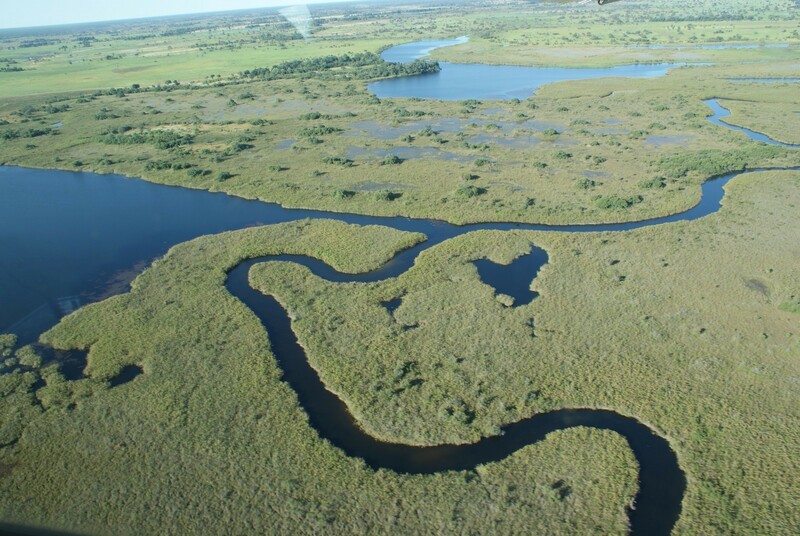 The flood waters from the Okavango originate from the Kavango River in the north, and dry up as the water moves south through the delta. 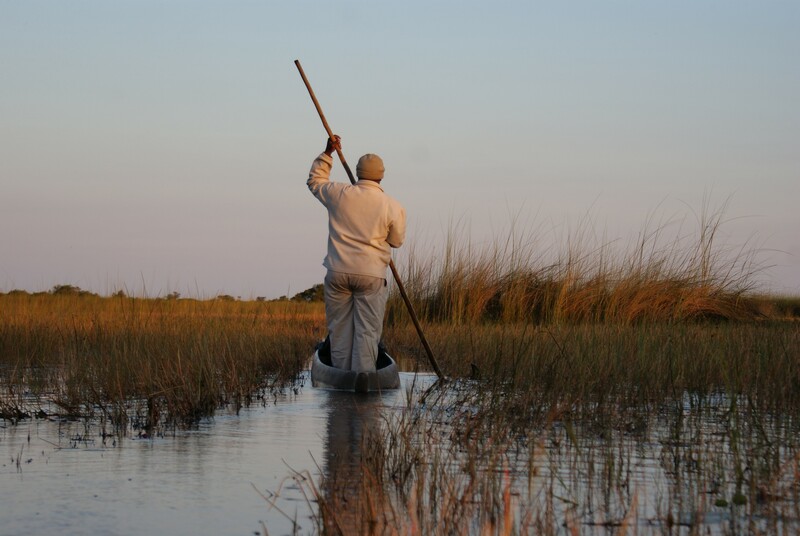 The result is that camps located in the northern permanent waterways of the delta offer only water-based activities. 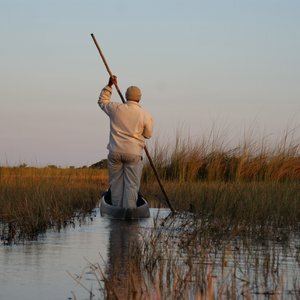 Those centrally located provide a combination of both land and water-based activities and those in the south tend to offer only land-based activities. 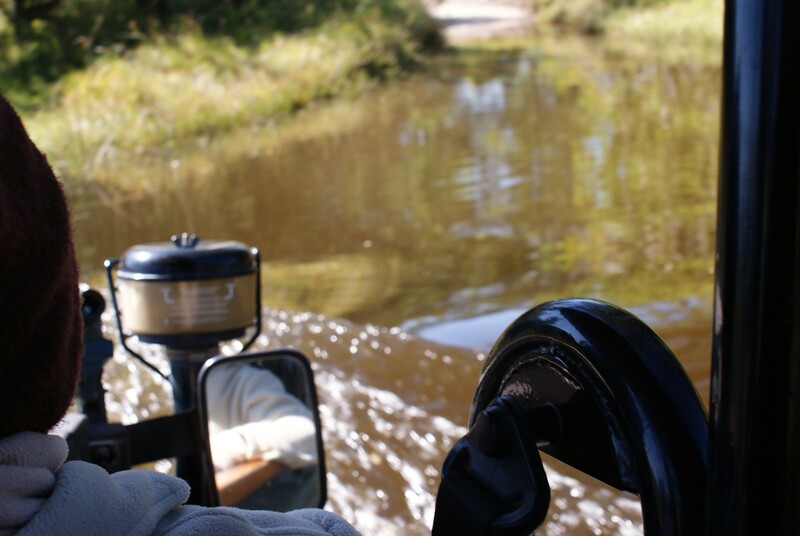 Water flow is seasonal, so activities may vary according to the season of travel. 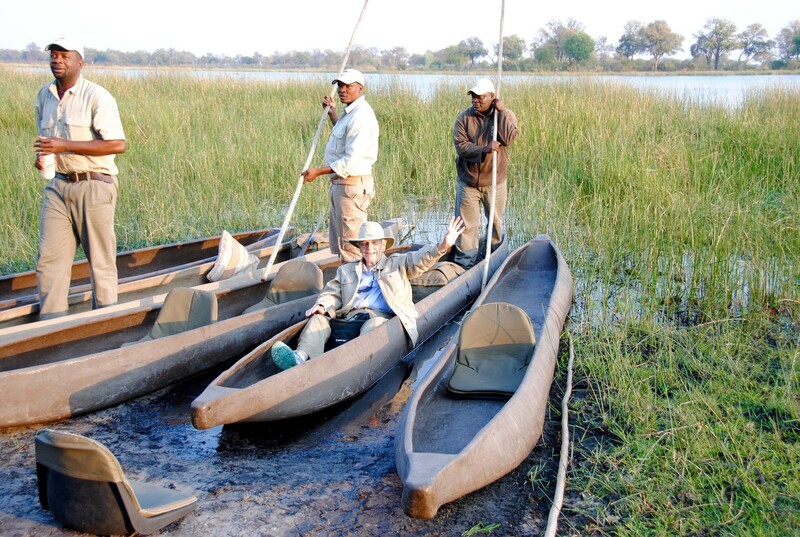 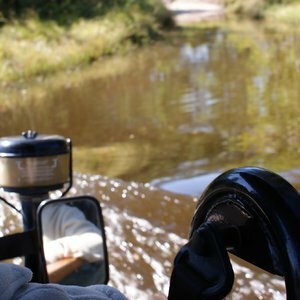 Water-based lodge activities, include mokoro rides, boat excursions, game walks and possible fishing activities are available all year round. 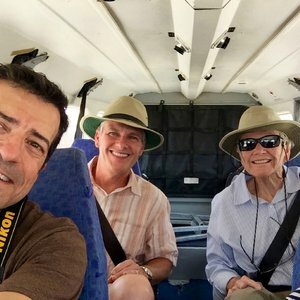 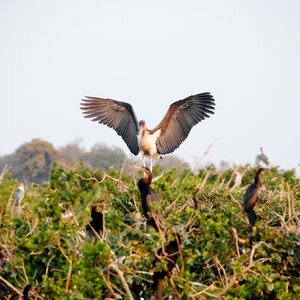 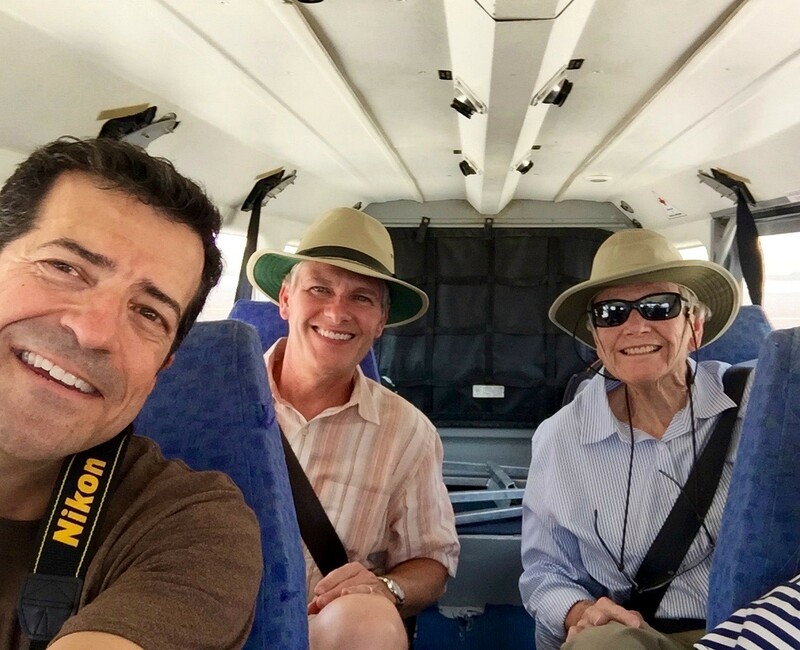 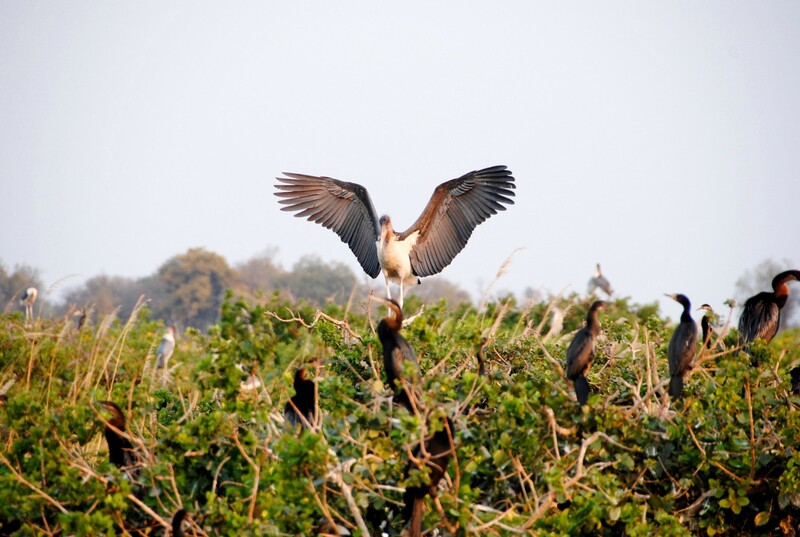 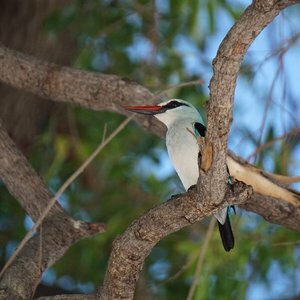 Typically your focus will be on birding, aquatic life and the ecosystems on a mokoro excursion and you will avoid big game. 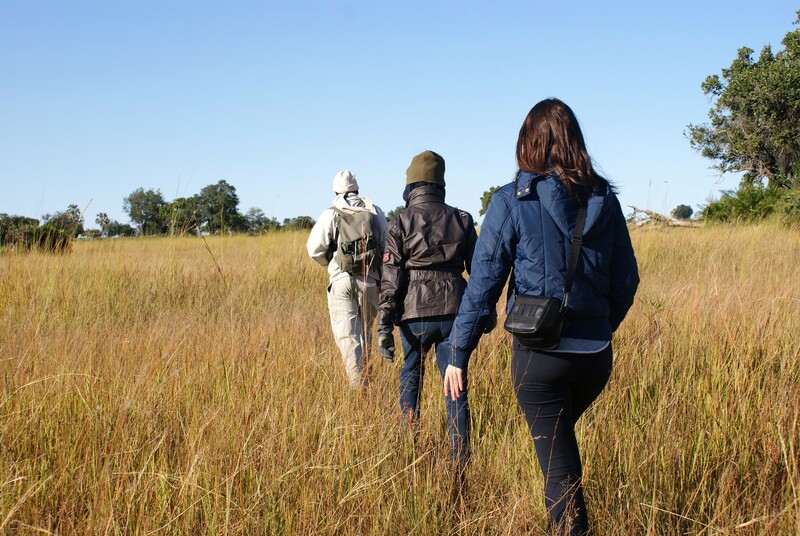 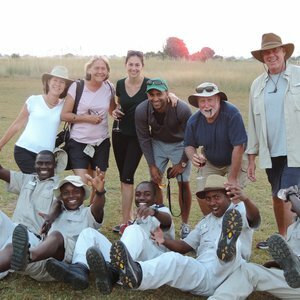 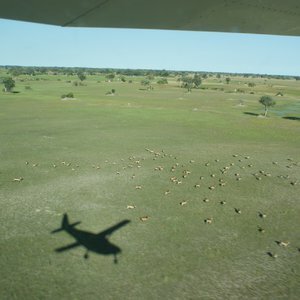 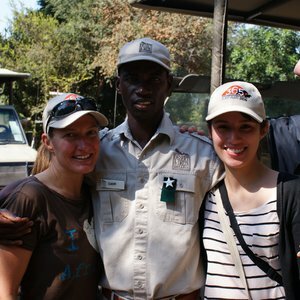 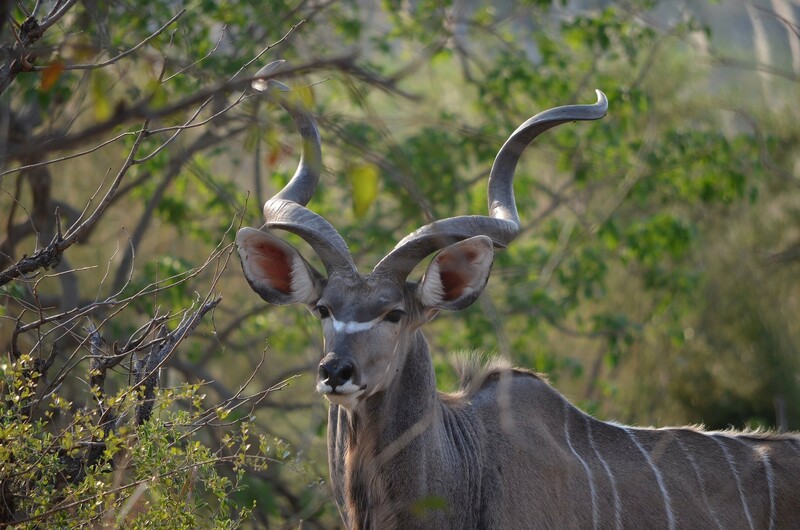 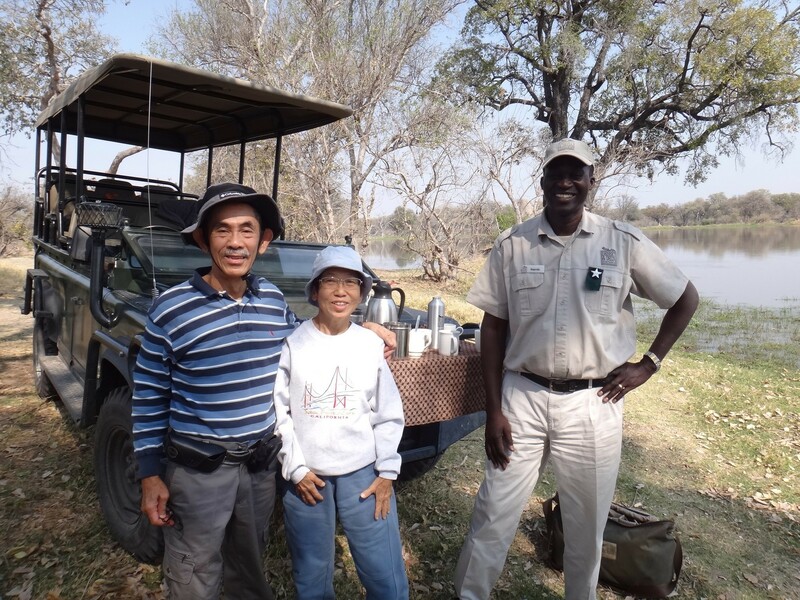 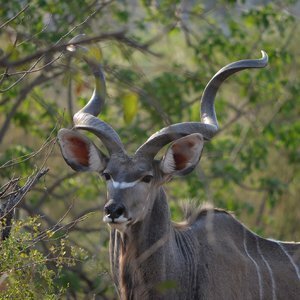 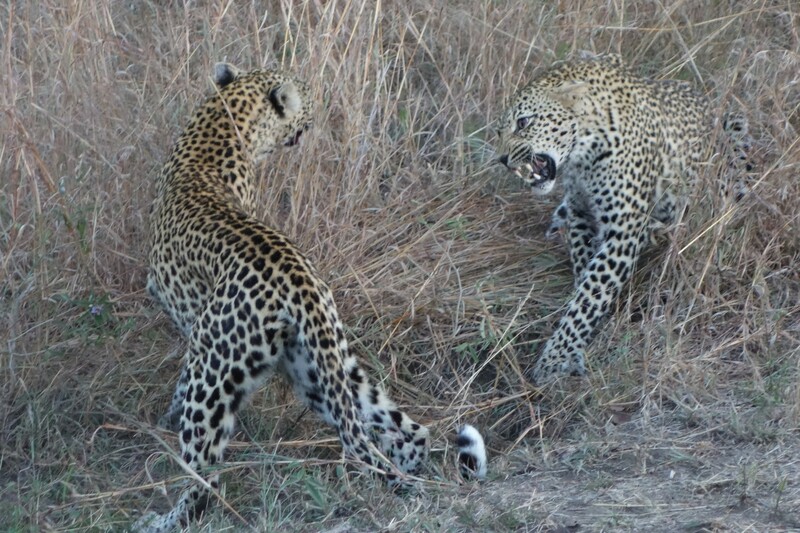 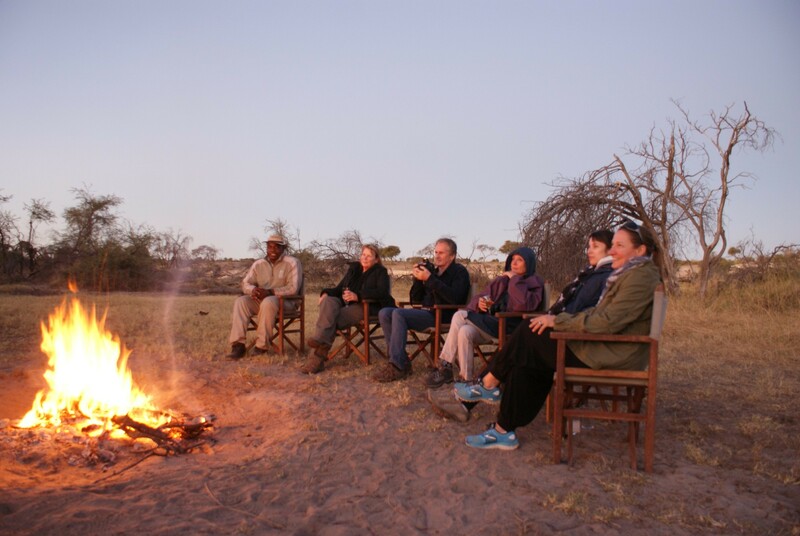 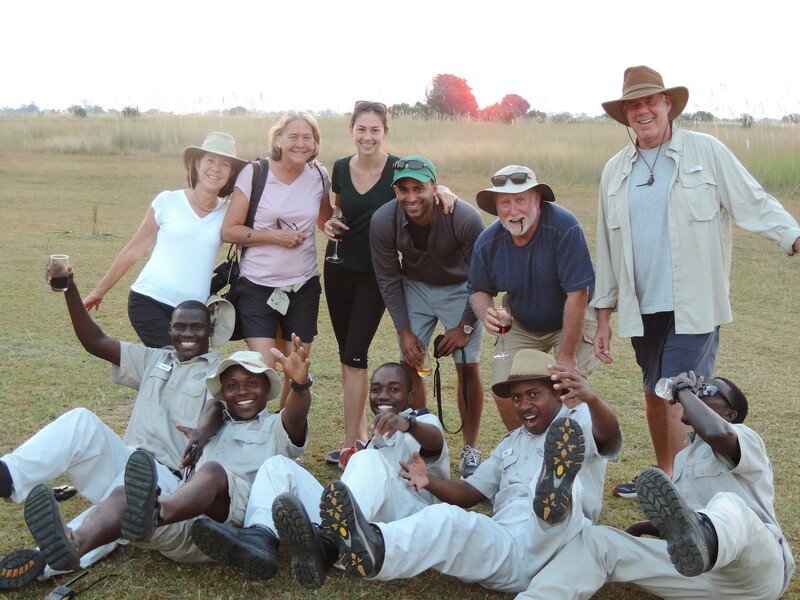 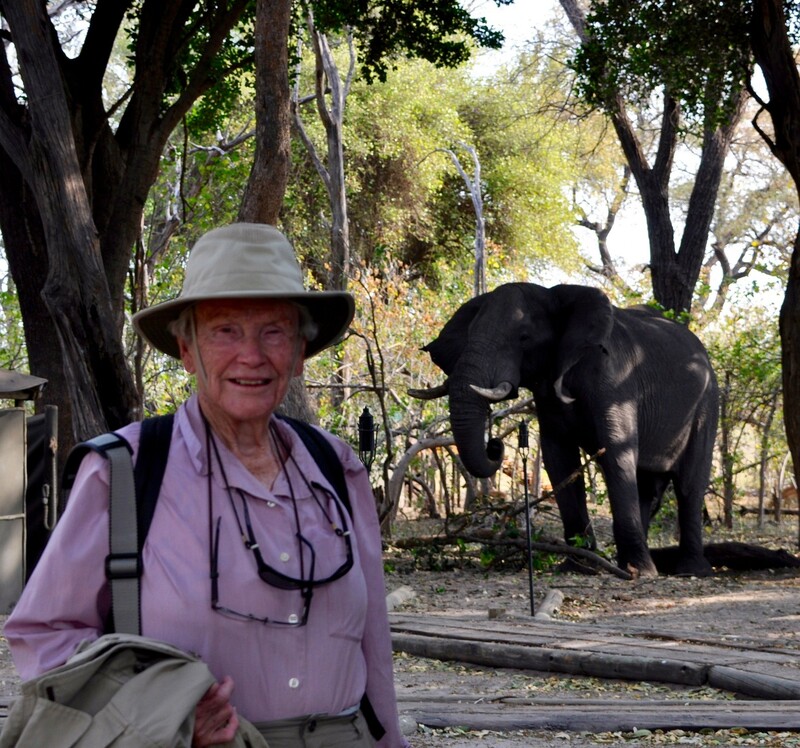 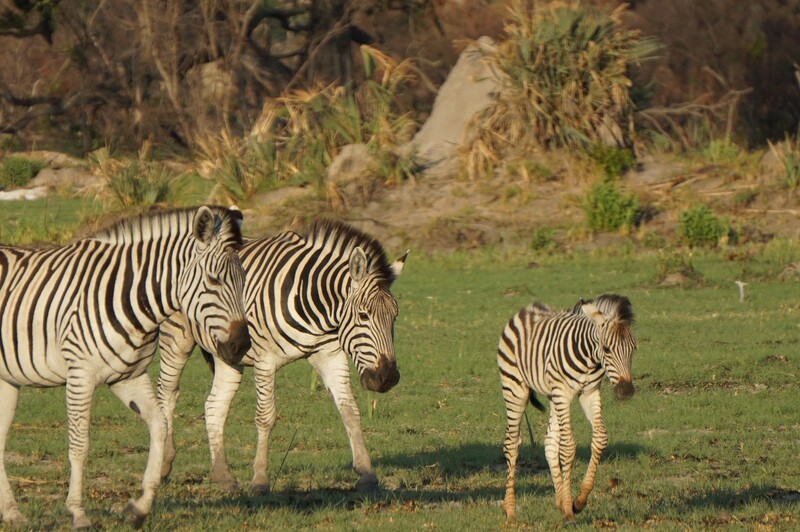 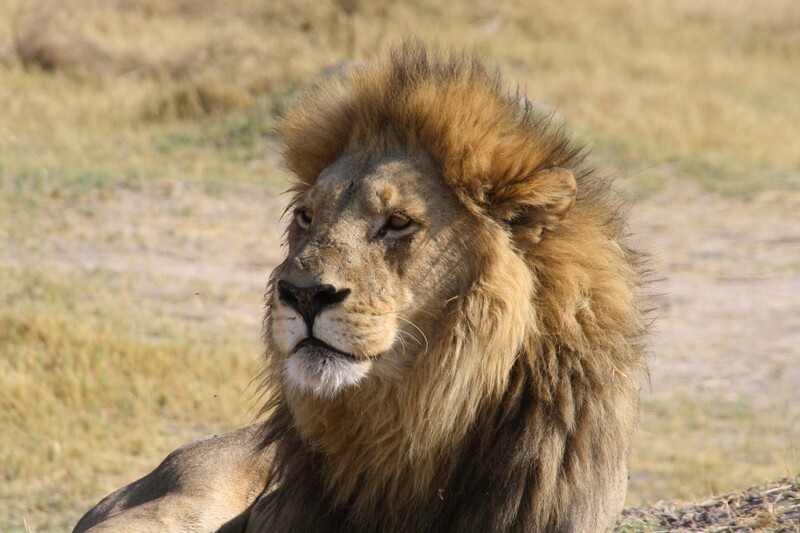 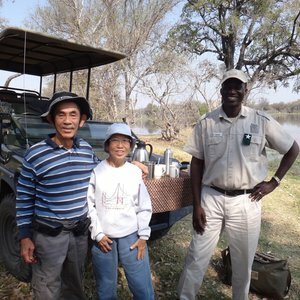 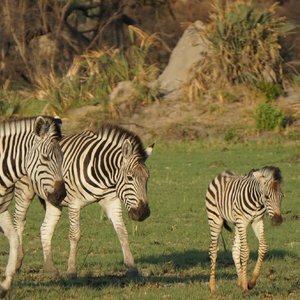 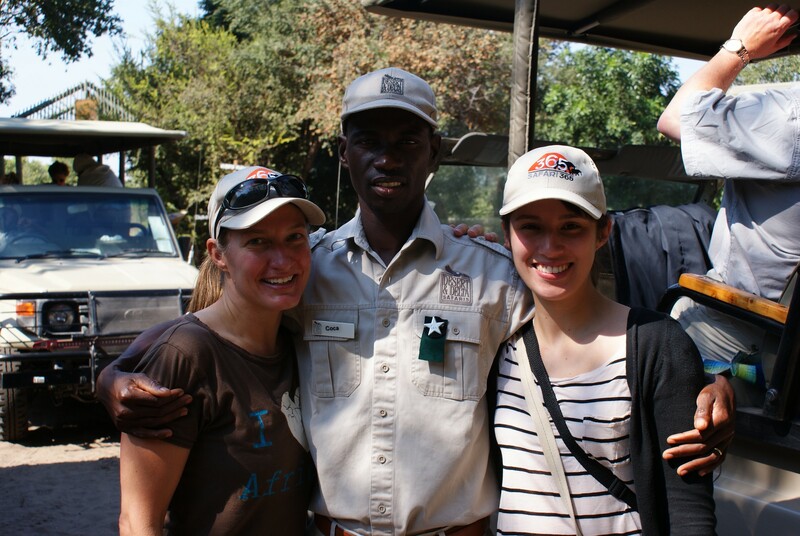 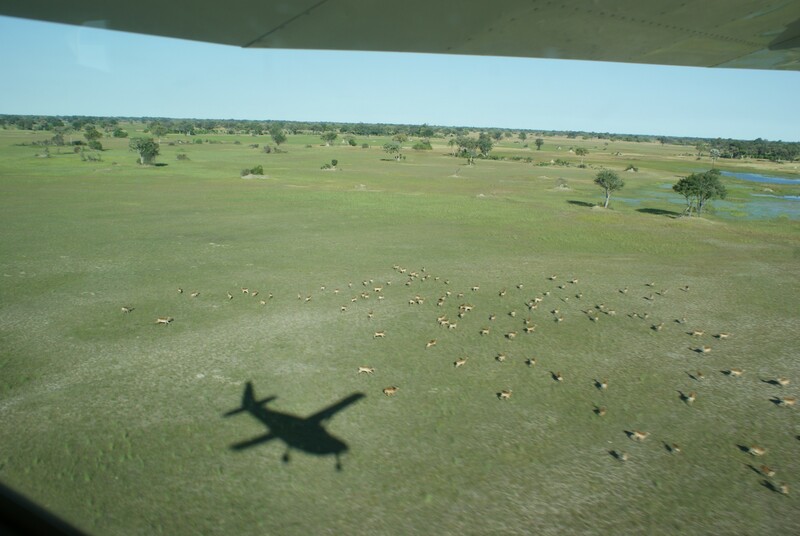 Land-based lodge activities, include day and night game drives and game walks. 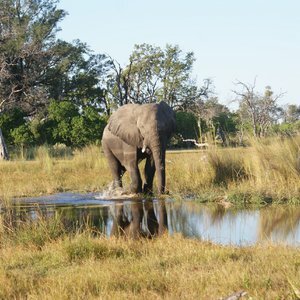 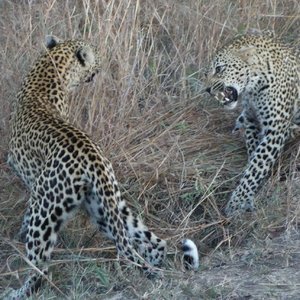 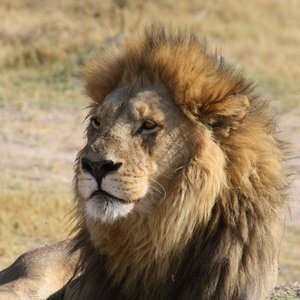 Generally game viewing is better on land based camps than the purely water based camps, as you are able to get up amongst the large animal herds on a game drive, where you are more restricted when on foot. 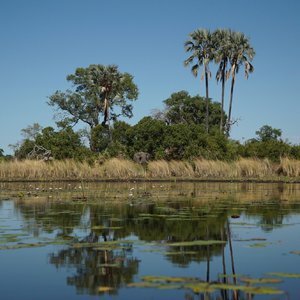 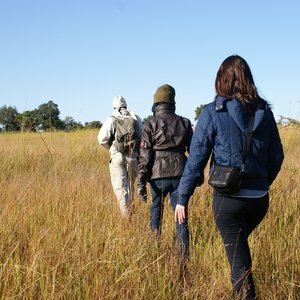 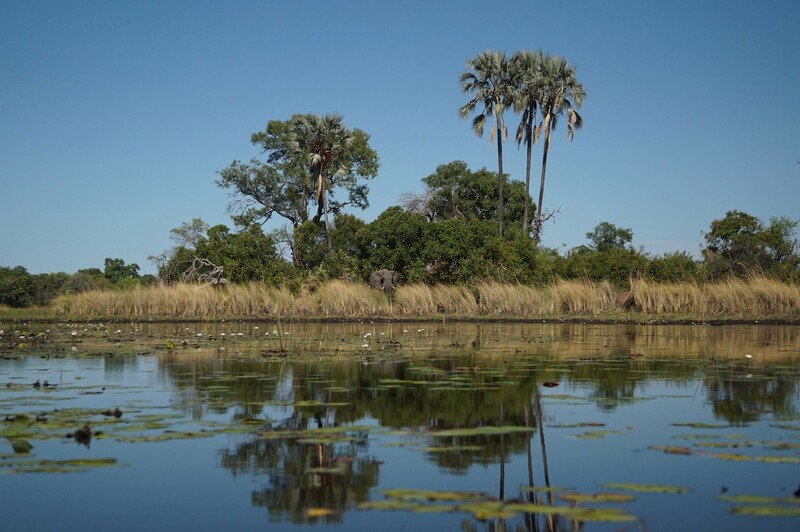 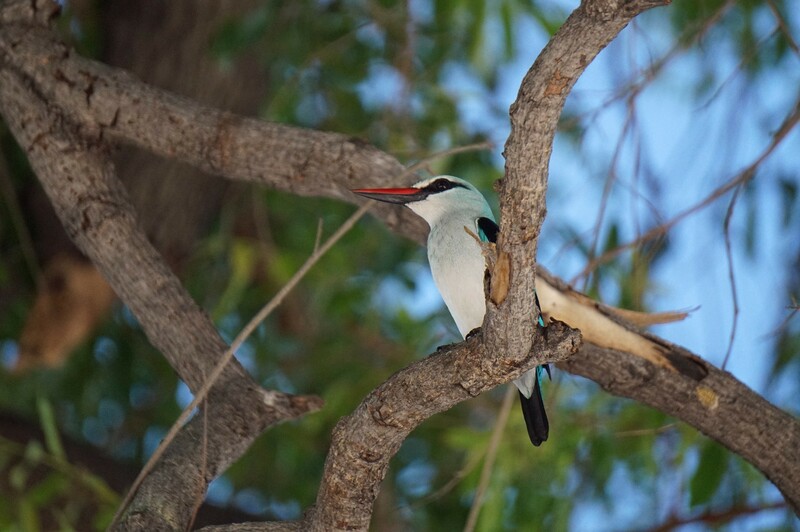 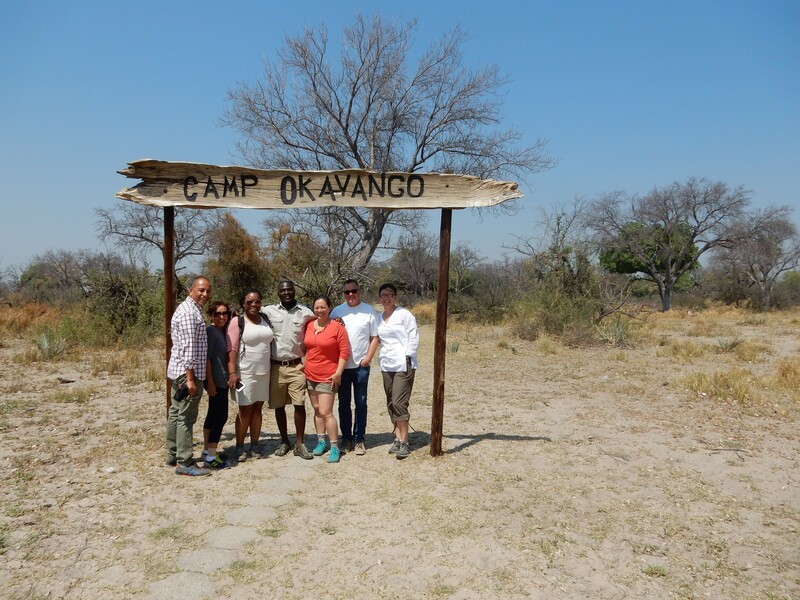 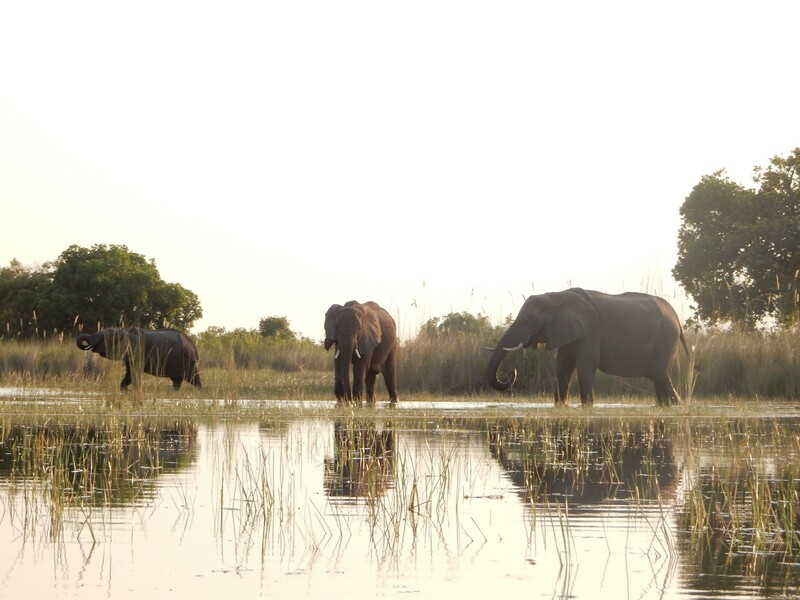 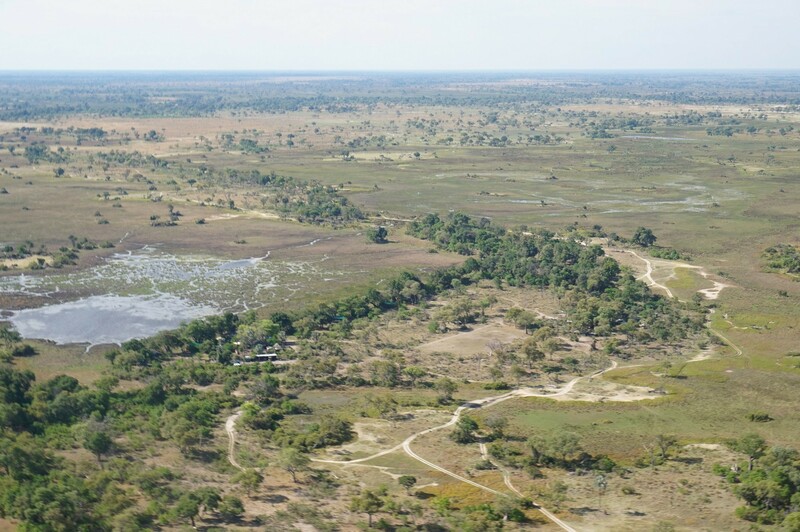 To fully appreciate the extent of the Okavango Delta and to get a full range of experiences, we recommend spending time in water based and land based camps. 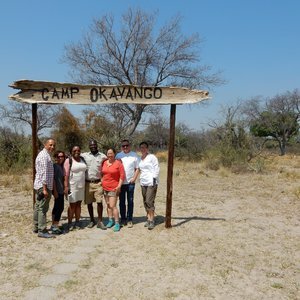 For shorter stays, a camp that combines all land and water based activities is recommended.